There are so many new nutrition products released each and every year. It can hard to find the best that's out there. 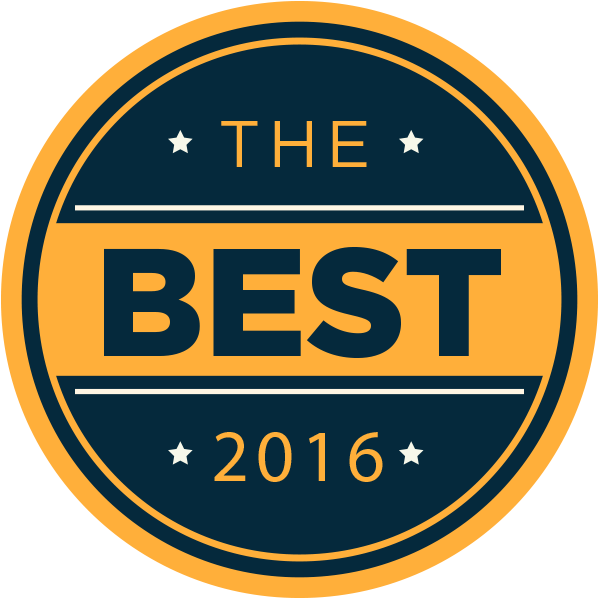 Lucky for you, we have tried and tested hundreds of products to come up with our Best of 2016 Top 10 List! This tea can do wonders for many different things in the body, including: weight loss, prevention of disease/illness, protecting teeth, improving digestion, and slowing of the aging process. It tastes more like coffee than tea. Vitamin K is the fourth substance of the 'big 4' for bone health, which includes: calcium, magnesium, vitamin D, and vitamin K. If you are supplementing with the first 3 but not also vitamin K, your bones could be at risk due to the ratios needed in the body. Be sure to consult with a doctor or dietician before choosing your own supplements. This powder is a flavorful and delicious addition to recipes and foods! It's also Vegetarian, and free of gluten & sugar. It’s “cheese-like” flavor makes it a great low-sodium, cholesterol-free, delicious, healthy addition to recipes and foods. This seasoning is classified among the best of foods high in vitamin B12--a crucial nutrient for health. This flavorful tea is wonderful for heart health including cholesterol and blood pressure. It is naturally sweet enough to forgo added sweetener. Can be taken hot or cold. This easy-to-blend powder contains collagen, which is the building block for bones, joints, and skin. Anyone who has aches and pains or just wants to keep skin, hair and nails as young and healthy as possible can stir, a small scoop of this flavorless powder into any beverage. This is a concentrated source of the most valuable substance in the popular 'bone broths' without all the fuss. Our food and water supplies today are depleted of many of the valuable nutrients they once had. Luckily, you can do a lot to replenish that by adding a few drops of this product into your water, juice, coffee or tea. When minerals are low in the body, the body is more susceptible to injury, illness, and low energy. This product will help boost the minerals to the level they should be for optimum health. These addictively delicious protein bars contain under 200 calories but at least 20 grams of protein and a whopping 17 grams of fiber apiece! They are very low in sugar and digestible carbs, with just enough fat to leave you feeling satisfied. I highly recommend them for anyone who tolerates dairy food (they are made with whey). This superfood is so easy to take it will blow your mind. Studies have shown that chlorella benefits the entire body by supporting healthy hormonal function, promoting cardiovascular health, helping to negate the effects of chemotherapy and radiation, lowering blood pressure and cholesterol, and aiding in the detoxification of our bodies. They also contain almost a full day's supply of iron in a single serving--especially great for females who generally can use more iron in the diet. Tablets are tasty and chewable. I have spent years trying to find a suitable dairy-free protein powder that tastes good, and I've finally found it. This product is easily digestive and top quality in every way.